Basalt, Co, FEBRUARY 11, 2016 Following a rigorous auditing process, Certified Wildlife Friendly® is pleased to recognize Aspen Center for Environmental Studies (ACES) at Rock Bottom Ranch for their work to prioritize habitat conservation alongside agricultural production and education. Rock Bottom Ranch (RBR), which is operated as a site of the environmental education non-profit, ACES, implements carefully orchestrated production systems that mimic natural biological cycles and allow adjacent ecosystems and wildlife to thrive. Located between the Crown of Mt. Sopris and the Roaring Fork River in Basalt, Colorado with Aspen’s iconic Maroon Bells-Snowmass Wilderness as a backdrop, RBR is the first farm in Colorado to meet Certified Wildlife Friendly® criteria for land and livestock management, with special focus on biodiversity and habitat conservation. According to site Director Jason Smith, RBR’s operations seek to show how wildlife, natural landscapes, and domestic agriculture are both possible and healthy. “Agricultural production has a rich history in the American West and small farms and local food systems are gaining noticeable momentum,” says Smith. “The scalable and replicable sustainable production methods we use at RBR demonstrate the possibilities for productive local food systems in high-altitude climates like the Roaring Fork Valley, which are often located at the intersection between agricultural and wild lands.” Rock Bottom Ranch is taking it a step further to show how production systems and land management techniques can actually benefit natural habitats and area wildlife. At Rock Bottom Ranch, Smith emphasizes care for the land as a primary responsibility: “The Ranch’s multi-species rotational grazing system promotes nutrient cycling that results in healthy, sustainable forage for our domestic livestock as well as our wild neighbors.” The system also saves on equipment, fuel, fertilizer, and labor costs, both in terms of agricultural production and habitat restoration. 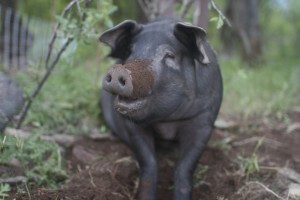 For example, RBR’s heritage breed pigs will occasionally assist with on-site restoration projects: under careful watch the pigs are allowed to root, or dig in the soil, a natural instinct that creates disturbance—like the fire and flood regimes of the past—in some of the Ranch’s mature cottonwood forests. The result has been the regeneration of stands of young trees, which are prime habitat for countless native wildlife species. 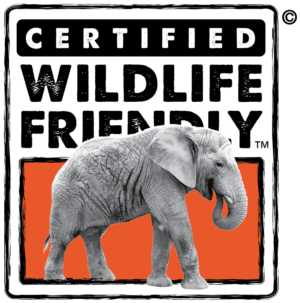 “Certified Wildlife Friendly®, is excited to welcome RBR to the Wildlife Friendly Enterprise Network,” says Executive Director Julie Stein. 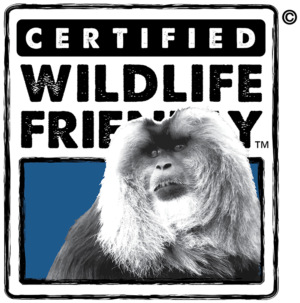 RBR’s methods benefit species such as mountain lion, black bear, bobcat, coyotes, elk, deer, and numerous birds of prey. Wetlands on-site also attract myriad migratory birds like the Yellow-headed Blackbird, as well as Great Blue Heron, White-faced Ibis, Trumpeter Swans and many other species. 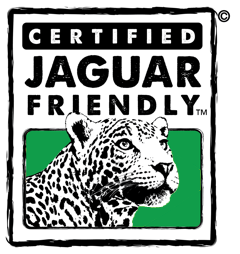 “Following the reviewed auditing process, which assesses criteria from careful stewardship of rangelands to proactive practices to protect livestock to habitat restoration, RBR joins peers around the world who implement best practices for biodiversity conservation and business.” RBR is the 10th farm the United States that holds Certified Wildlife Friendly® status. 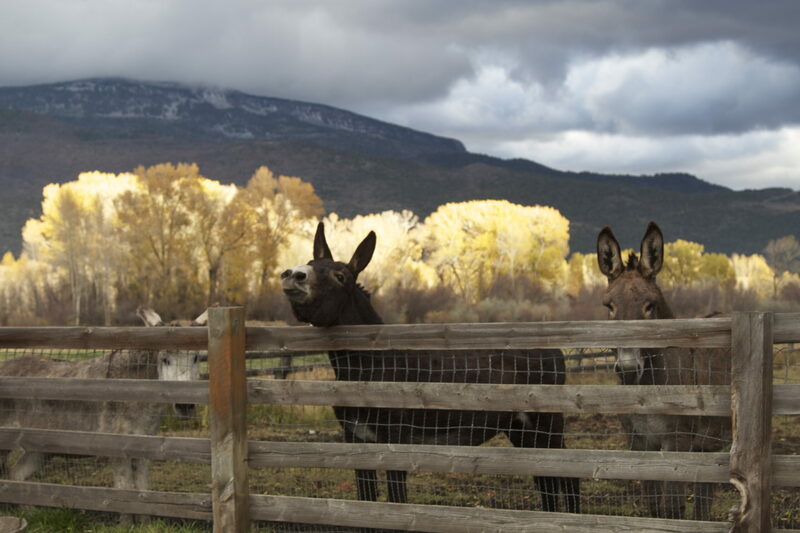 For Smith, who “came to farming backwards” following an upbringing in restaurants and six years as chef at Aspen’s famed Little Nell, ACES at Rock Bottom Ranch is a laboratory in which sustainable agriculture and wildlife conservation go hand-in-hand. 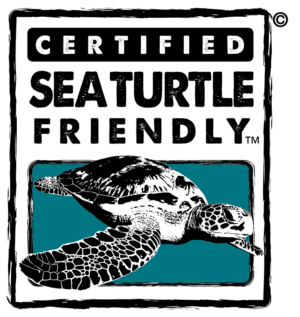 Smith says, “We’re honored that our efforts align with the Certified Wildlife Friendly® mission and look forward to seeing more farms in Colorado acknowledged for similar work.” In addition to its Wildlife Friendly® certification, ACES at Rock Bottom Ranch is certified for its high-welfare animal care by the Animal Welfare Approved program. 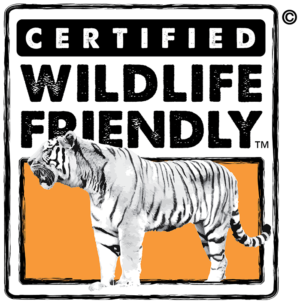 Certified Wildlife Friendly® looks forward to working with other farms in Colorado and throughout the American West towards a collaborative balance between wildlife conservation and agricultural production. Aspen Center for Environmental Studies (ACES), a non-profit organization founded in 1968, provides programs in ecological literacy, sustainable agriculture, forest health, ecosystem restoration, and civic leadership for everyone from school children to leaders and decision makers. Partnership programs with 48 regional schools helps teachers meet state science standards while offering local children the opportunity to explore their outdoor environment. For more information about Aspen Center for Environmental Studies, visit: www.aspennature.org. ACES at Rock Bottom Ranch (RBR), a 113 acre working ranch and educational farm, is one of four sites operated by the organization. RBR is western Colorado’s “school” for teaching people of all ages how to grow healthy local, sustainable food. In the winter months, RBR is open to the public Monday – Friday, with guided farm tours on Wednesdays and Fridays at 11AM. Other programs include Farm to Table dinners, cooking demonstrations, kids’ camps, and more. Sustainably-raised lamb, pork, poultry, eggs, produce, and cut flowers are available directly from the Ranch and at the weekly Aspen and Basalt farmer’s markets in season. To learn more about ACES at Rock Bottom Ranch and available products, contact Smith at jsmith@aspennature.org or 970-927-6760. 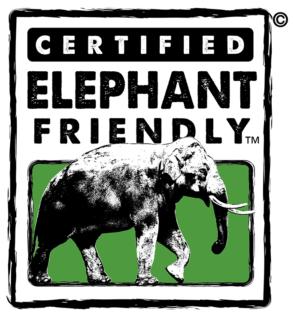 The Wildlife Friendly Enterprise Network and its Certified Wildlife Friendly® and Predator Friendly® programs represent farmers, ranchers, artisans and conservation heroes from around the world. Participating farms in North America maintain and enhance wildlife habitats and employ a mix of careful observation and proactive practices to allow wildlife and livestock to coexist. Track our progress by signing up for our occasional news blast.